The first and to my knowledge the only kernel for Ivy Bridge processors and Snow Leopard. For the moment it is only for test. If it works I think to do a CD to install snow leopard. I know that already Mountain Lion went out but as I there are persons who have programs that alone work in Snow Leopard for this reason I did this kernel. For the moment you need a hard disk that has the version 10.6.8 pre-installed and only change the kernel and say to me if it works. All this work is based on work nawcom, qoopz and kaitek. Update: The wait finally end, I bring out the boot cd to install snow leopard on Ivy Bridge processor. Please try it and let me know, I can not try because I do not have ivy bridge anymore. If you don't know what this is used for, it fixes an issue that causes booting to hang on HP laptops with Intel i processors. Simply select the kernel you want to patch, choose if you want to create a backup, select patches to apply, and press the patch button. Unlike previous lapic kernels, the patches this app applies allow FaceTime, iCloud, Dictation, etc to work without any problems. If your curious about what it does, read about it here on my blog. UPDATE: Confirmed working on 10.8.4 by Yuan Lukito here. UPDATE: Confirmed working on 10.8.5 by BadNumberBoy. UPDATE: Confirmed working on all Mavericks previews up to DP5 by lightskreen here. UPDATE: V0.7 adds support for all remaining Mavericks developer previews, GM, and official release. Special thanks to noname. 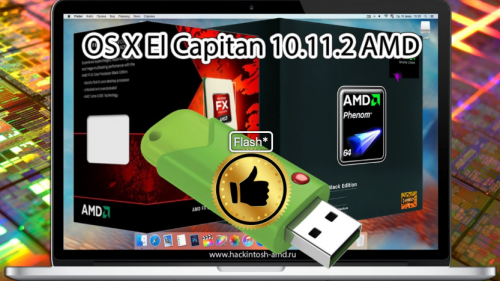 AMD OS X El Capitan 10.11.0-2 by Y2K4U. Tested on AMD Phenom II. ?Install on a clean system if possible. Fixed Desktop Icons Graphics Glitch..
Update db4 and after to use -f loading kexts as Clover r3258. 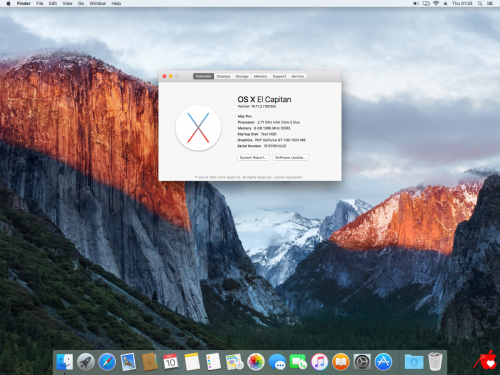 PS: Lapic and Lapic+haswell kernal both test ok.
AMD FX OS X El Capitan 10.11.0-2 by Y2K4U. For FX CPUs. ?Install on a clean system if possible. Compiled Kernel for OS X 10.8.4 for Intel Haswell & Ivy Bridge-E CPUs. Just used Nawcom's 10.7.1 patch with two modification. First, I replaced the Intel Atom patch to make it work with the new processors. Second, I added the lapic fix for prevent kernel panic. In OSKext.cpp, I ditched a goto so a kext in /Extra/Extensions.mkext or /Extra/Extensions/*.kext will not be disregarded if you are also loading kernelcache which also contains that same kext (versions don?t matter in this case) at the same time. Before it would simply disregard the kext in /E/E and goto finish ? now it continues down and does version checking between the two to see which one to use first. Some still-current issues with loading kernelcache + /E/E at the same time though ? if you are using a parent kext in /E/E in which a kext in /S/L/E depends on and it ends up overriding the lower-version equivalent parent kext in /S/L/E, you will result in a linking error. I will look into it later, but if anyone is willing to play around with this issue, then have fun. Next up in bootstrap.cpp is the core part of what gets the kernel to load /E/E when it is also loading kernelcache instead of ignoring it, credit goes to meklort. This simply injects readBooterExtensions() into the right spot to get it loading the mkext. 2.Delete the following if you have them KernelPatcher.dylib, FileNVRAM.dylib from your Module folder. This project is a fork of the XNU kernel utilized by Darwin and Mac OS X whose goal is to provide additional support for hardware and functionality to users which use XNU kernel driven operating systems. To use this kernel, you must install the corresponding "system.kext". Also, you won't be able to mount DMG without a "Seatbelt" fix. All credits goes to AnV, I just though I'd upload them here so they will be accessible after the rapidshare links dies of old age or cancer. 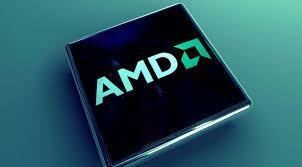 This is the first AMD capable kernel that allows you to use 32bit software along with 64bit so it basically has the same functionality as a mac booted in 32 bit, you're still stuck with 32bit kexts but its a hell of a improvement and its getting close to be as usable on AMD systems as Leopard. patcher_opts=2 , also consider to add?arch=i386 -force64? here is the new kernel from snow leopard os x 10.6.8 developers. New update Mac OS X Snow Leopard 10.6.5. Engine used in previous beta versions of updates updated, too. Now, his version.